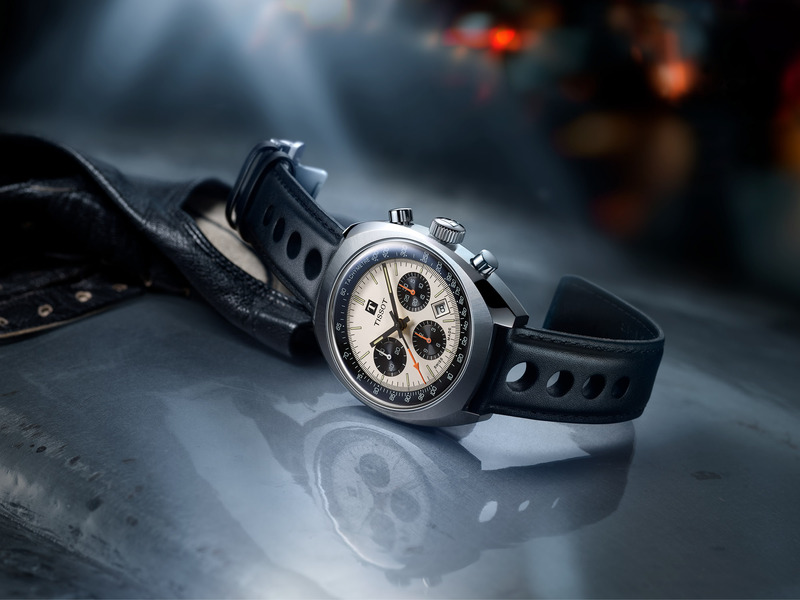 At Baselworld, Tissot unveiled two new T-Touch collections: the T-Race Aluminum and the T-Touch Expert Solar. The first, is an aluminum version of the T-Race and the second is an all new solar powered T-Touch. The T-Race Aluminum is a new, light-weight version of the T-Race, which previously was only available in titanium or stainless steel. 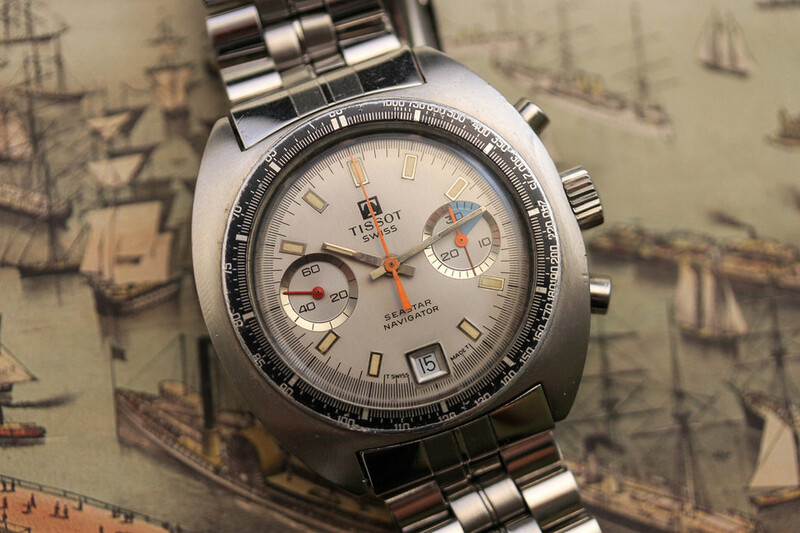 It has the same 42 mm diameter case, and the same Swiss analog/digital quartz movement that powers 11 tactile (touch) functions — the crucial difference here is the aluminum case which makes the watch significantly lighter than its predecessors. It is available in four colors: black/orange, black/green, black/blue and black/black. It comes with a synthetic black rubber strap and PVD buckle. 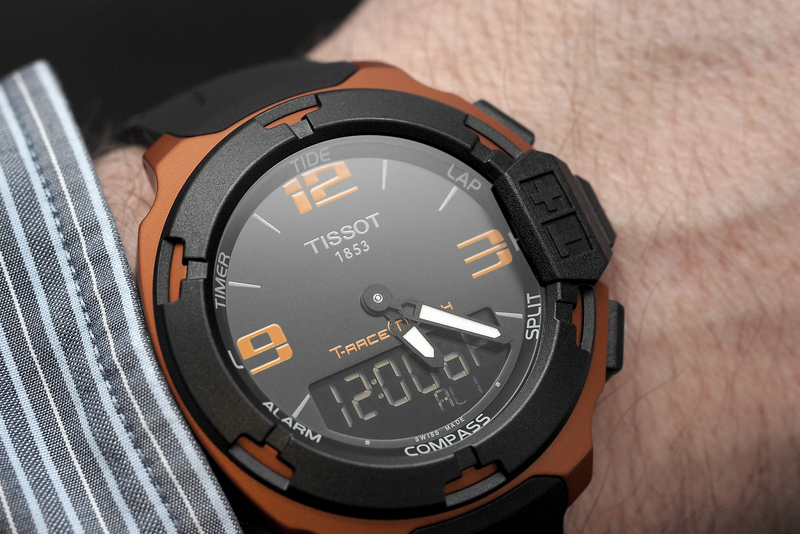 The T-Touch Expert Solar comes in a 45 mm titanium case and features Tissot’s all new solar quartz movement. 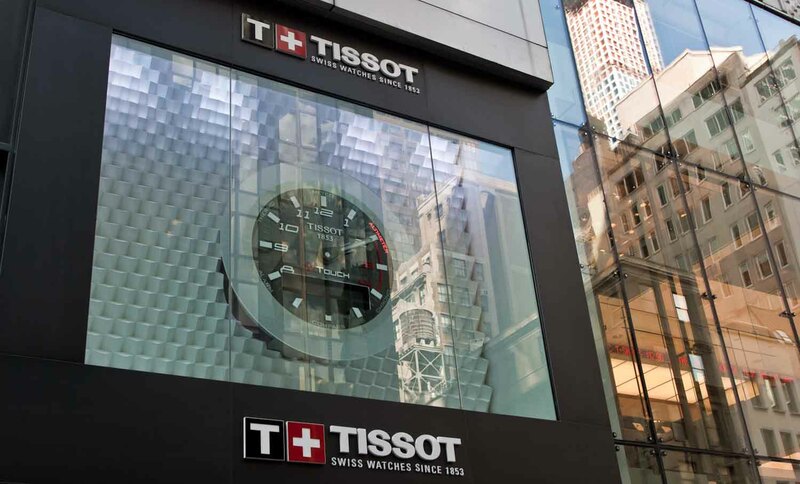 In addition to the solar powered quartz movement, the Expert has the newest version of Tissot’s proprietary touch based technology. It is even more sensitive than the current touch technology, which is already very accurate. The T-Touch Expert Solar comes with either a rubber strap, titanium bracelet, leather strap, or leather/fabric strap. Retail on the T-Touch Expert Solar is $1,150-1,250 and it will be available September 2014. The T-Race Aluminum is $575 and will be in stores August 2014.